Davao Crocodile Park’s huge enclosure of crocodiles. Seeing crocodiles is nothing new to me. 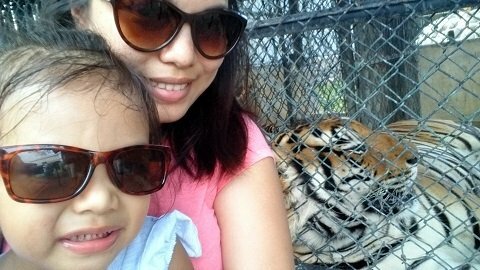 I’ve grown up joining educational tours that took us to different zoos and nature parks in Davao City. Now that I’m all grown up and have a little girl of my own, I wanted to give her the same experience. Going to Davao Crocodile Park is one of the easiest ways to do this. 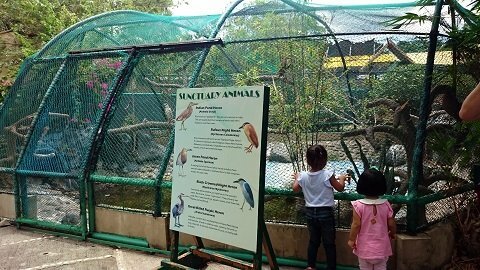 We live a short ride to the Davao Crocodile Park located just along the Davao River. The sprawling complex includes a the croc park itself, a butterfly sanctuary, a zorb park, souvenir shops, snack bars, restaurants and a breeding facility. After weeks of being cooped up at home because of the summer heat, we decided to pay the crocs a visit with Adie. Entrance to the park costs P200 for adults and P100 for children; discounts are given to senior citizens and large groups. Upon entering the park, the sound of different birds attracts children and the child in each visitor. To the left is a row of colorful birds in open perches and a little further is a wildlife encounter photo booth. A photo with each animal costs P40. During our last visit 2 years ago, we we had our photo taken with a Brahminy Kite. 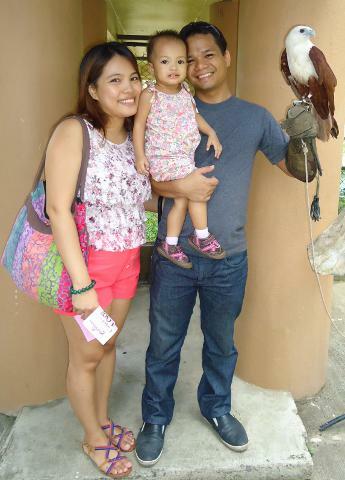 Adie, then barely two, immensely enjoyed having a bird so close that she bravely touched the head of the eagle. Posing with an eagle two years ago (2013). This time we opted for a more tame kind of bird. 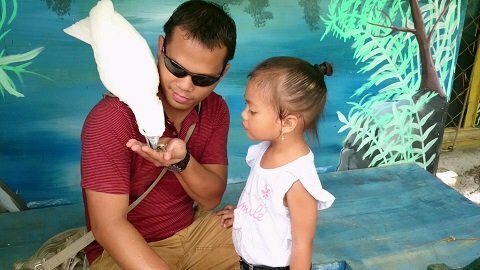 The little girl is still very interested in birds but she lost her courage and would not dare touch it. She enjoyed watching daddy feed it, though! There was also a bearded dragon close to the photo booth but it looked too scaly and formidable for my taste. Further into the path was the enclosed area containing four tigers. 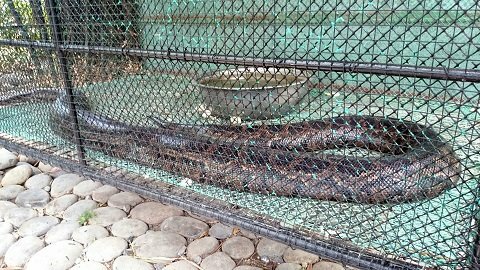 We had to pay an extra P25 per head to get closer to the cages where the giant cats were housed. Sultan, one of the tigers, was very agitated and kept growling at the teenagers posing just outside his cage. When it was our turn for a “selfie”, he gladly obliged and did not scare the living daylights out of us. #Selfie with Sultan the Tiger. After the tigers, we went to the field where ostriches were roaming freely. Some of them were resting in the shade while being fed by park personnel. Ostrich feeding was allowed for a fee of P40 but for fear of being bitten, I decided to just watch and take photos. 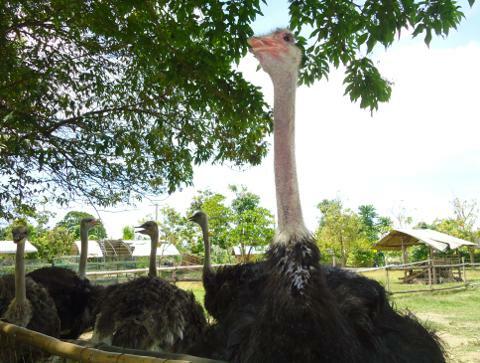 Ostriches resting in the shade. 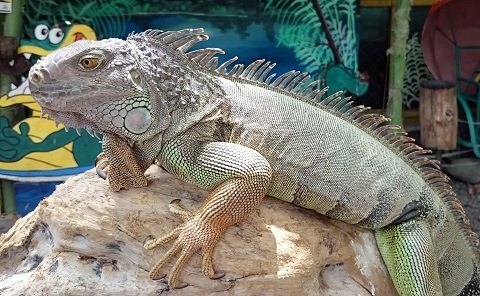 The rest of our unguided tour was filled with huge pythons, bearcats locally known as binturong, a few fowls, exotic birds, more bearded dragons, lots of crocodiles and other animal species. 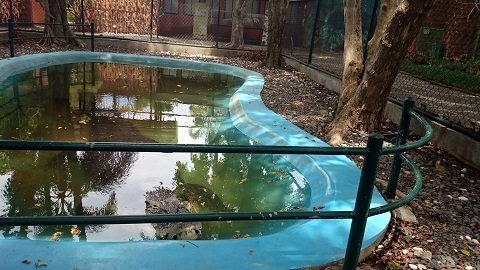 Pangil, the largest croc in the park housed in its own enclosed pool, was no fun that day. He was fast asleep with his mouth slightly ajar revealing sharp yellowed fangs. This one seemed a little anaconda-ish for me because it has just eaten. Adie and another little girl curious about the caged birds. Pangil, the largest and oldest crocodile in the park. 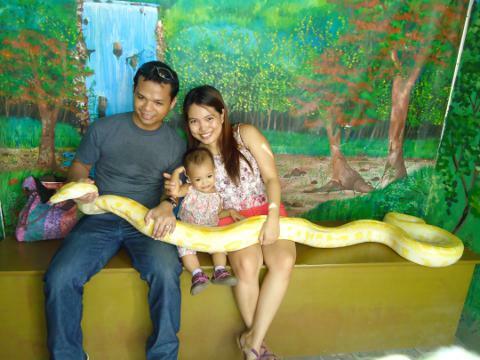 Two years ago, we had our photo taken with an albino python, after much consideration. It was quite heavy, even if it was just placed on our lap. Adie was then a little scared and refused to touch the cold, scaly skin which explains the awkward smile in the photo. After the python, I was feeling more like a daredevil so I decided to have my photo taken holding a baby croc. 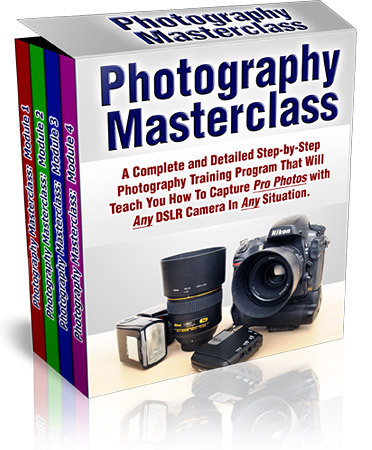 At first I thought it was easy: just hold it and pose. But the little biter was agitated and kept moving in protest. It was really a good thing that its snout was tight shut; otherwise I would have been bitten. I did not want another go this time around. Holding the baby croc was not that easy! 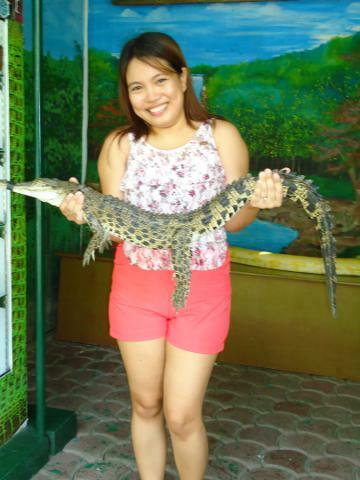 All in all, a weekend day spent at the Davao Crocodile Park is always worth it. Around lunch time, more and more people started to arrive, tagging along children who take delight in watching the caged animals and chasing pigeons around. We headed to the Riverwalk Grill for an exotic lunch but that’s another story. Keep posted! 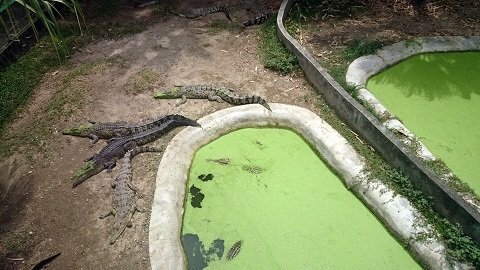 Downloadable Resources: For a closer look at Davao’s Crocodile Park, Philippine Traveler has prepared a photo review for you. The Davao’s Crocodile Park Food Review is available as a free PDF download or free Powerpoint download. Enjoy this review at your leisure or share it with a friend!